Like to play podcast on your Android devices? This app is all your need for managing and playing your podcasts. Feature completed and highly customizable. Just download it and enjoy the most popular podcasts in the world on your Android devices. This is ads supported app. With in-app purchase ads can be removed. There’s no functionality difference between ads supported and ads free version. – Fully automated download. Just turn on the auto download, this app will download any new episode available for you. – Support home screen widget, lock screen widget, and expandable notification controls. Your favorite podcast is just at the tip of your fingers. – Has built-in Tablet layout. One app for all screen sizes. 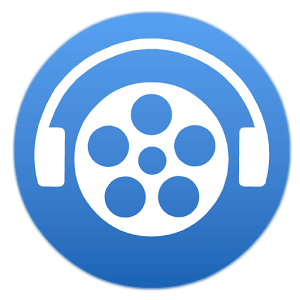 – Multiple playlist support for better organizing your podcast playing. Create as much playlists as you like. – Fully configurable. A lot configuration options to meet your specific needs. If you just updated to KitKat and use the SD card as download location, please go to the settings of this app and reset the download location to SD card. Lock screen widget is no longer supported. Please use the notification on lock screen instead. Lock screen notification won’t show up if you have security setup. For Mashmallow users: please grant the storage accessing permission. This app need to access the storage to be able to download podcast and cache artworks used.